Although today’s Kinda Funny Games Showcase had some interesting PlayStation-related news, there seemed to be a notable lack of announcements from the company itself. This was especially noticeable in light of the lack of a PSX show this year, where Sony usually has plenty of major announcements up its sleeve. However, that may not mean we’ll be dying for Sony-related news for much longer. The tweet is especially significant in light of Sony’s dropping out of E3, the other show where it tends to show its hand. Hopefully, we’ll find out what the tweet means soon. What this could mean is up in the air, but it seems to hint that Sony isn’t going to be silent about what it’s got up its sleeve for much longer. In that announcement, the company said it was “exploring new and familiar ways to engage our community in 2019 and can’t wait to share our plans with you.” Is this tweet hinting at whatever that was meant to be? 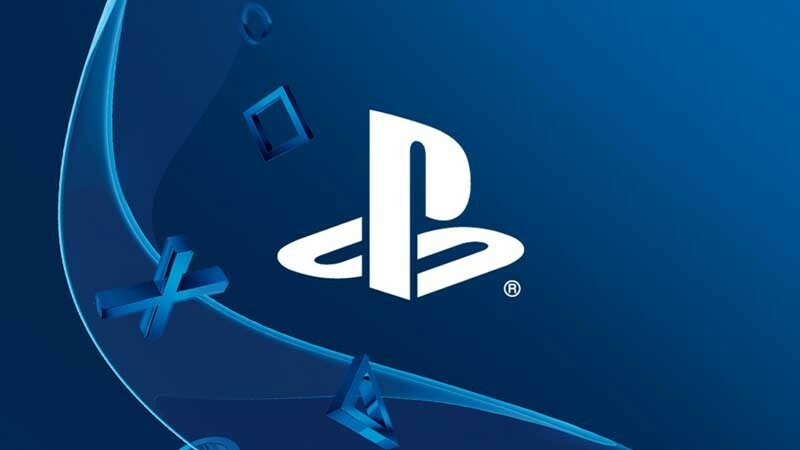 Hopefully, Sony has some exciting announcements in the pipe for early 2019; although the triple threat of The Last of Us Part II, Death Stranding, Ghost of Tsushima already gives them a strong lineup for the year, new games are always more fun to learn about than deep dives on existing games, at least when it comes to the news cycle. Reader Discussion – Do You Like Unlocking Characters In Fighting Games?